Welcome to Carrollton, Georgia, U.S.A. We are pleased you chose us as a destination and hope you have a wonderful dining experience in our community. 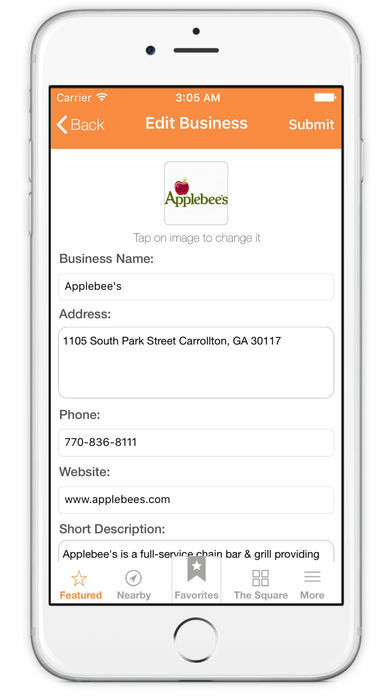 This app includes information on Carrollton, GA area restaurants. 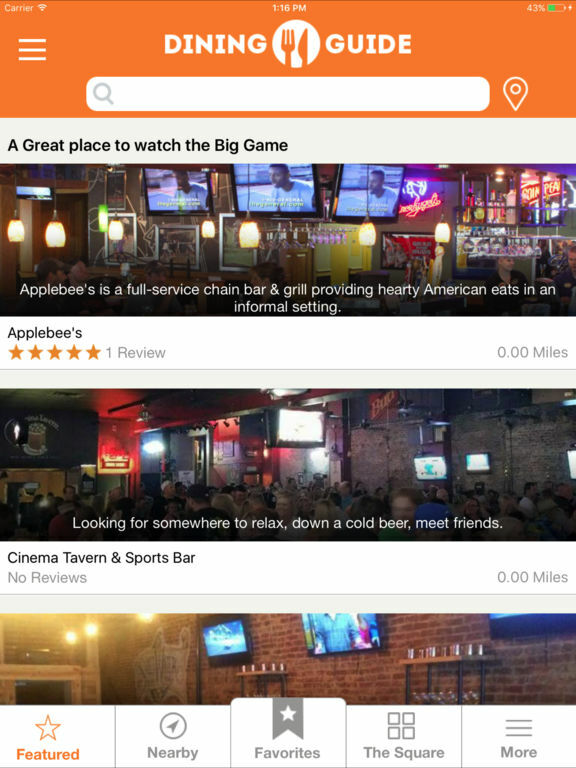 The app allows you to rate restaurants, view menus, locate nearby eateries and more.